We all know how hard SHINee works, we call them professional...but there is just something about see it all up in your face, the heart and soul...ahhh this behind the scenes, you all know I am a die hard Shawol, no SHINee didn't bring me into Kpop, that was Rain and 2PM, can you believe it? 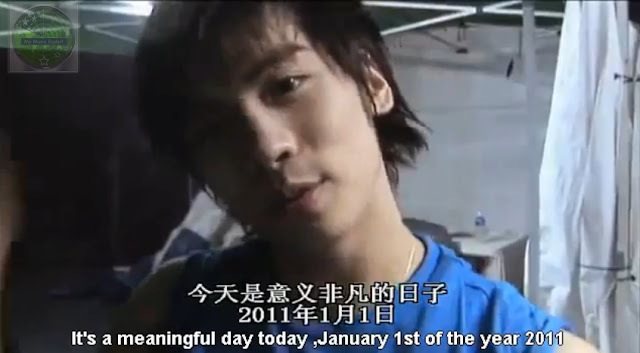 lol Anyway it really was and is SHINee that holds my heart. Yes I was weeping like a fool by the end, so get a snack and a drink, and tissues if you're a sap like me and enjoy the hell outta these videos. Many thanks to monsterkeyga for subbing and uploading. And to misterfanguy for the original video. "1 2 3 We are going! Ultra SHINee Transformation!!!!"